The city of Brussels witnessed very strong growth at the turn of the 20th century and this coincided with a beautification programme for the city initiated by King Leopold II. This growth brought with it major speculation in terms of the price of land and this resulted in the construction of houses on deep, narrow, semi-detached plots. 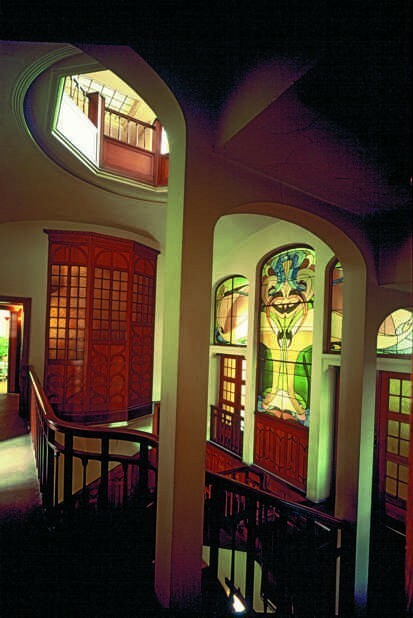 When it came to building their houses, the middle-classes, dealers and industrialists chose Art Nouveau as an expression of this new society's modernity and these were designed by three exceptional creators, Victor Horta, Paul Hankar and Henry Van de Velde, amongst many others such as Gustave Strauven, Paul Hamesse, Paul Cauchie and Paul Saintenoy. Victor Horta was the pioneering Art Nouveau figure and his Tassel House (1893) is considered to be the first complete work in that style. A highlight of its interior is its metallic structure, which leaves elements such as columns and beams exposed, unthought of until then in a middle-class home. 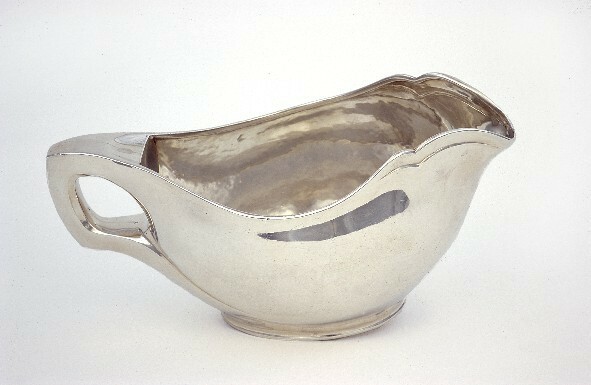 Horta also took full advantage of the plastic and static qualities of this material. Use of these new metallic structures allowed for the creation of a new distribution of space that was interrelated and connected together in an organic manner and one in which natural light suffused every area. Apart from residential buildings like Solvay House (1894), Van Eetvelde House (1895) and Horta House (1898), it is also worth highlighting the Maison du People (1895), commissioned by the Socialist Party and demolished in the 1960s. The building's metallic structure allowed for its iron and glass façade to be adapted to the ondulating profile of the site, thereby offering a view of the diaphanous auditorium located beneath its roof. 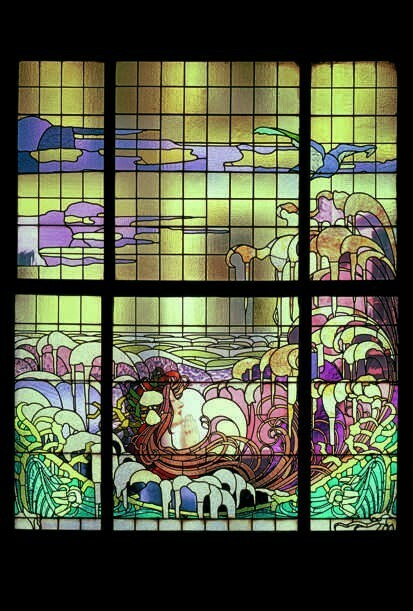 Henry Van de Velde, who was originally a painter, is renowned for his theoretical work and activity in the fields of architecture and interior, furniture and graphic design, as can be seen in his own home in Uccle, Maison Bloemenwerf (1895-1896), in which he worked on all the details using an Arts and Crafts Movement model. 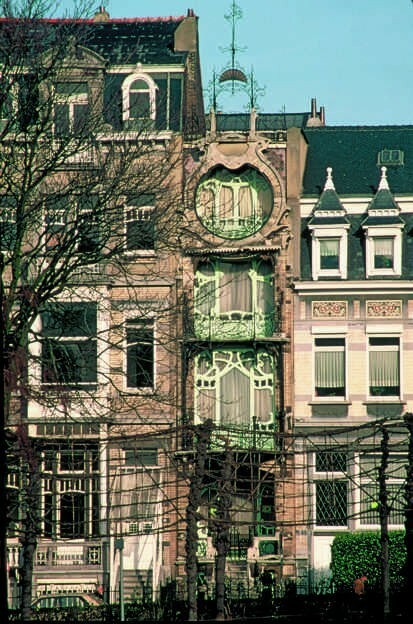 Paul Hankar was the designer of various Art Nouveau façades that typify the city, such as Hankar House (1893) and Ciamberlani House (1897), developing a very important stylistic model for the city: multi-storey, party-wall dwellings. Similar buildings include Hôtel Saint-Cyr (1900-1903) by Gustave Strauven and Paul Cauchie's own home (1905). Another type of work all together is the Stoclet Palace (1905-1914), with which Josef Hoffman brought the spirit of the Vienna Secession to Brussels, including decorative paintings by Gustav Klimt and decoration by the Wiener Werkstätte.